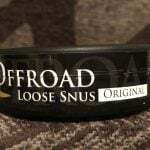 Released only a few weeks ago by Swedish Match, General Tailored is a snus produced using a new type of portion material known as NATUFIBE®. NATUFIBE® is an organic material made from a special type of plant fiber and is designed to be both soft and comfortable in your lip. 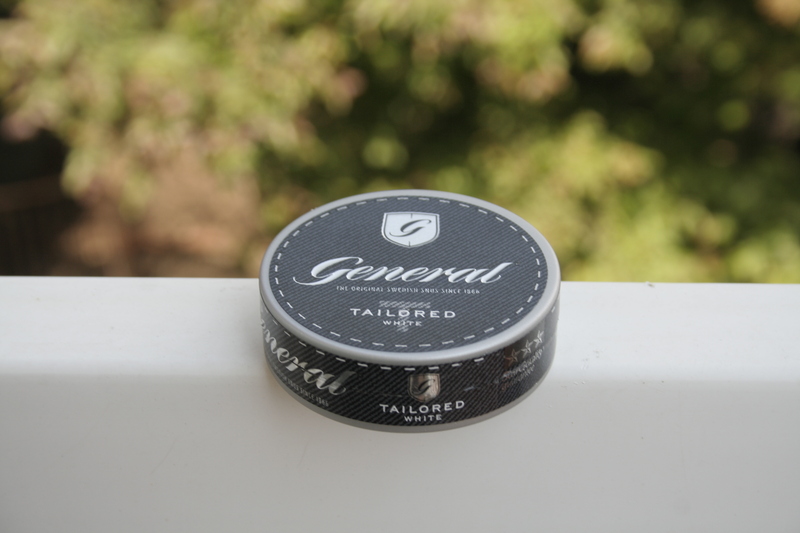 Each can of General Tailored comes with 16 grams of snus with 0.8 grams per portion. Upon opening my can of Tailored, I immediately noticed an aroma of tobacco and bergamot with hints of pepper. 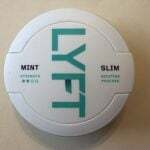 Upon placing a portion in my mouth, I began to taste the classic General White flavor, a tobacco dominant taste complimented by a tad of bergamot. Over time the bergamot flavor began to decline, and I began to taste hints of peppery tobacco, which became increasingly salty as time went on. 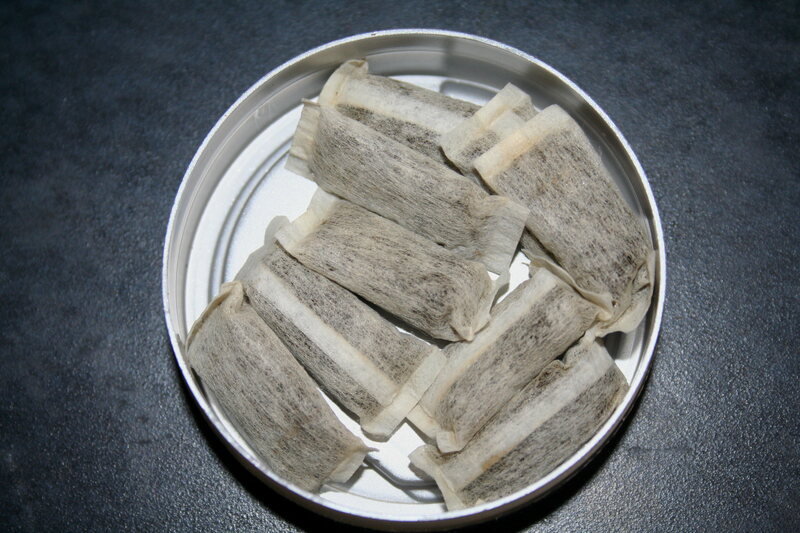 Being a white portion snus, I was able to keep Tailored in for about fifty minutes before the flavor became too salty for my tastes. I have to say, the thing that impressed me the most with General Tailored was the portions, which were extremely comfortable. The pouches were very soft and nothing like any other portions I’ve had before; the texture was almost like a cross between velvet and silk. 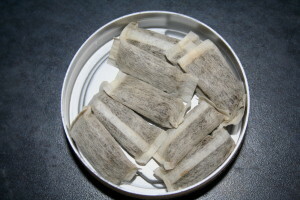 They also came wedged in Swedish Match’s signature star formation which means that the tobacco in each portion is already evenly dispersed and ready for use. The nicotine kick was fairly strong, and it began to kick in around the five minute mark. I also noticed that the new material seemed to minimize drips, and I experienced very little drip while using Tailored. Overall, I really enjoyed General Tailored and I can say with certainty that Swedish Match did an excellent job on this one. 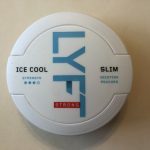 It retains the same great tobacco taste as General White, but the improved portion design really makes the experience a great one. I recommend General Tailored for fans of General snus and want to try something with a super comfortable portion. I will definitely be adding Tailored to my daily rotation!